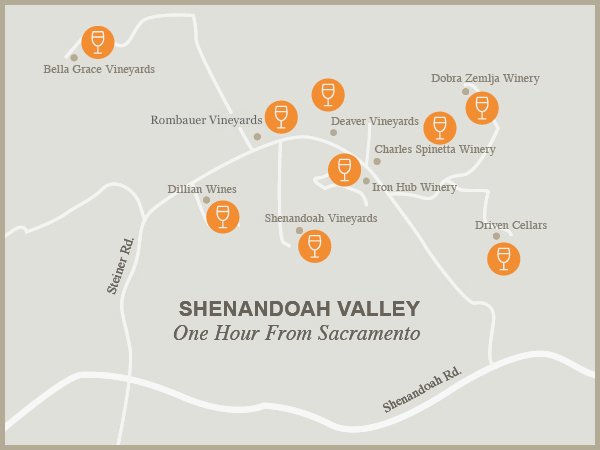 We are a unique group of nine wineries with an array of experiences to create a quintessential day in wine country. Situated in the lush rolling hills of historic Amador County, we offer a diverse collection of wineries that highlights the quality of our region and our passion for the art of winemaking. We invite you to discover Amador's first wine trail!